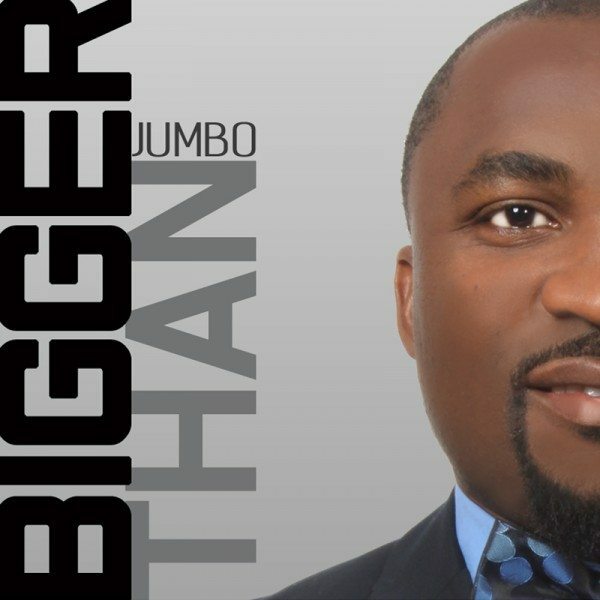 His name is Jumbo, a Nigerian artiste based in Washington, DC, USA, and his new single “Bigger Than” is simply amazing. This is one of those timeless worship classics that will remain evergreen for as long as ever. A gospel artist, producer, Choir director with bold and general appeal, Jumbo has shared platforms with prominent and talented artists such as Donnie McClurkin, Pastor Paul Irabor, Nigerian multi award winners Asa, Yinka Davies, Dara, Tahila Praise. 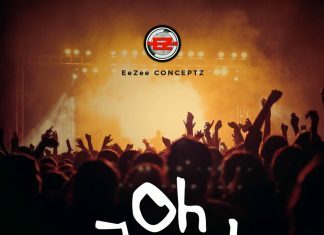 He has directed “How Sweet The Sound” Winners, Jesus House DC Choir, Victory Temples “Tribe of Judah”, Newbreed international’s “Voice of Worship” and many more.